American Builders Inc. is your full service general contractor. 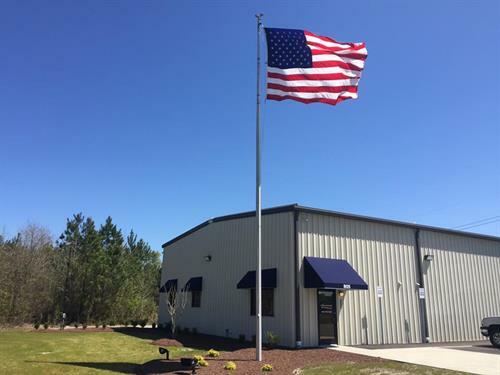 We have been helping clients throughout Eastern North Carolina with their construction needs since 1996. We take pride in understanding our clients' needs, making their construction experience as worry free as possible and only delivering a finished product that will withstand the test of time. We maintain a reputation for effective communication and collaboration between our team and clients to minimize surprises and ensure precise project delivery. Thank you for taking the time to consider American Builders Inc. as your general contractor for any and all of your commercial, residential, insurance restoration and metal building needs. Please feel free to explore our website, and be sure to click on the Facebook link at the bottom of this page and like us on Facebook.